The judge in the murder trial of Oscar Pistorius, who shot and killed his 29-year-old girlfriend, Reeva Steenkamp, at his home on Valentine’s Day last year, will deliver Sept. 11 the verdict in the case that will decide the fate of the South African Olympian and Paralympian. Judge Thokozile Masipa announced the verdict date after the prosecution and defense ended their final arguments Friday, BBC News reported. The prosecution Thursday claimed Pistorius’ testimony was “devoid of any truth” and that he had presented conflicting accounts of the incident to the court. “The accused intended to kill a human being," chief prosecutor Gerrie Nel said at the end of his side’s closing argument. The Paralympic gold medalist took to Twitter after the end of the closing arguments, thanking his loved ones for their support. Thank you to my loved ones and those that have been there for me, who have picked me up and helped me through everything. 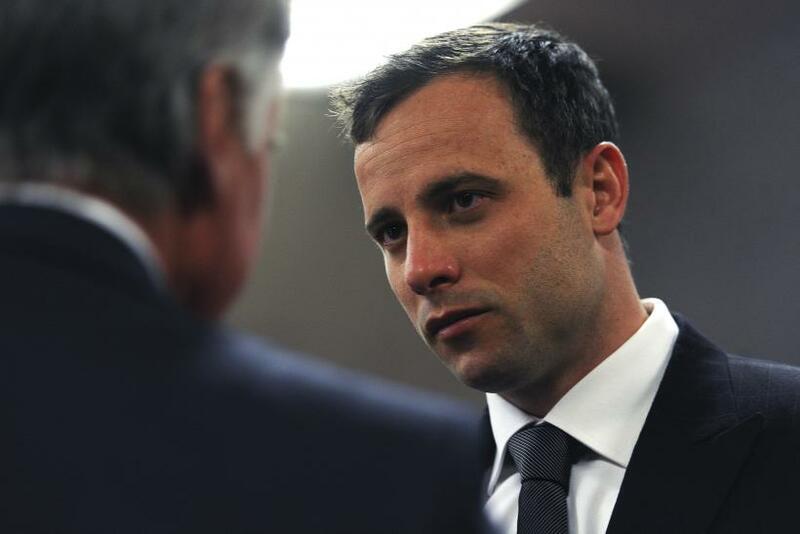 According to media reports, Pistorius’ family members appear to be confident about the outcome of the trial, which began in March and has received worldwide attention. The trial also faced a lot of delays, most notably because of a monthlong mental-health evaluation of the defendant. The performance of the two chief lawyers in the case was described by Pistorius’ uncle, Arnold, as a competition between a Mercedes and a Fiat, with Roux the former and Nel the latter, according to Big News Network.